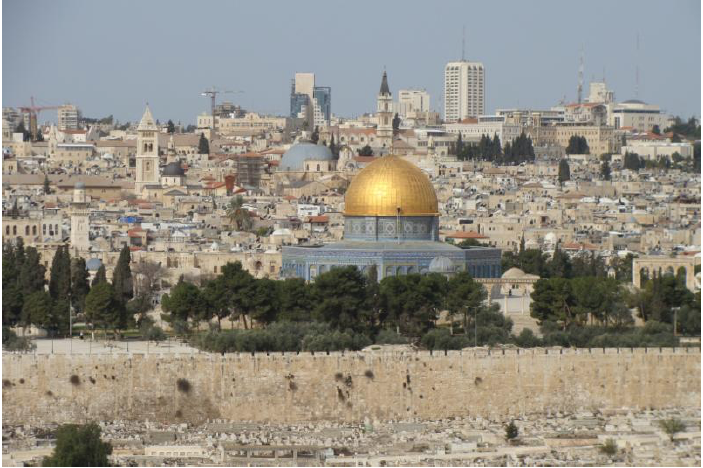 …Jerusalem…the city of the great King. and change to unmanageable borders. That, of course, will never happen. 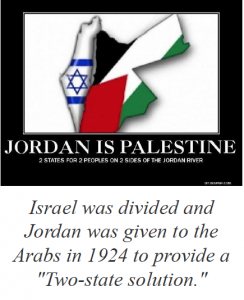 to NEVER divide Israel or change her borders. as a problem, even if we don’t. America that supports Israel. At least it’s not ALL nations yet! All but one. interesting to Believers looking for signs of our exhilarating exodus! or even for a stalemate, so Israel can continue to grow and prosper. 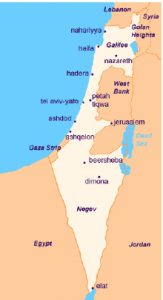 land of Canaan, the following is a brief factual outline. peace. If Israel lays down her guns, they would be run over. The gold-covered Dome of the Rock, so prominent on Jerusalem’s skyline on Mount Moriah, stands as a visible testament to the sharp divisions between Israel and the Arabs. 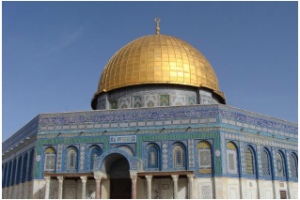 The Dome of the Rock is a Muslim shrine (not a mosque) and sits atop the Jewish Temple Mount, the eastern border of the Old City of Jerusalem. Since 1967 the Temple Mount has been controlled by Israel. Her soldiers are positioned there 24/7 to keep the peace. during His future 1000-year reign. end–one built above ground and one recently built below the ground. the time of Christ’s birth. 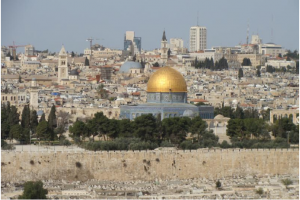 through the 7-year Tribulation. Therefore the Temple must be rebuilt. Roman Temple of Jupiter that was destroyed in 638 AD by invading Muslims. Another reason is that several ancient writings confirm the Jewish Temple was located directly across from the Eastern Gate. 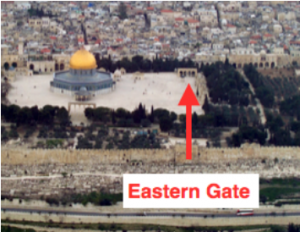 You can clearly see today that the Eastern Gate is not positioned directly in front of the Dome of the Rock, proving there is a large empty space on the Temple Mount where the Jewish temple could be rebuilt. anyone with two brain cells. 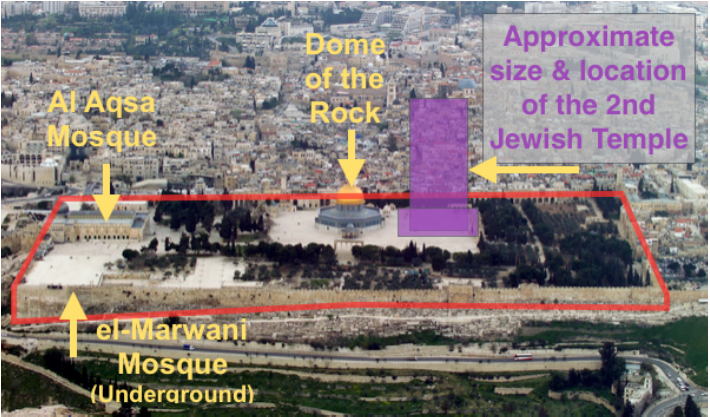 The Muslims, naturally, deny this fact. Jewish Temple until God’s appointed time. 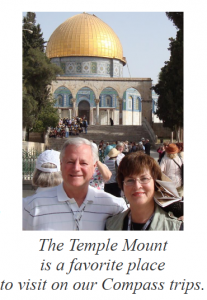 Satan is well aware of the importance of Mount Moriah. 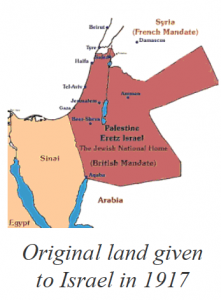 So 7 years later, England bowed to Arab pressure, and in 1924 lopped off 3/4s of Israel and gave it to the Arabs for a two-state solution. It’s interesting that he decline of the British Empire as a world power began at this very time. astonishing fact: The Arabs demanded a two-state solution, and they were given Jordan to satisfy their demands.THEREFORE, they already have their two state solution!!! Israel became a nation again on May 14, 1948. 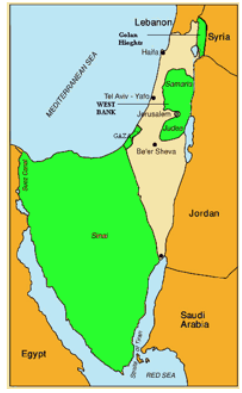 President Truman quickly recognized Israel as a nation. In 1967 the Arabs were amassing troops on Israel’s borders while at the same time proclaiming to the world that they were getting ready to push Israel into the sea. 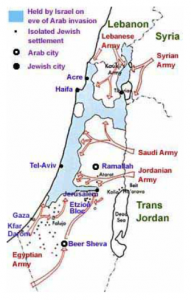 Israel took them at their word, launched a pre-emptive defense strike, and the Six-Day War began. gave up the oil-rich Sinai desert to make peace with Egypt. 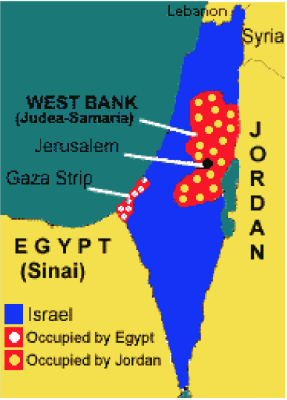 But Egypt refused to take back Gaza! land via a United Nations’ decree. sinking of a once-proud nation.” Really? 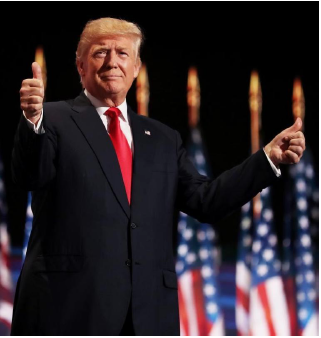 When and what was it so proud of? 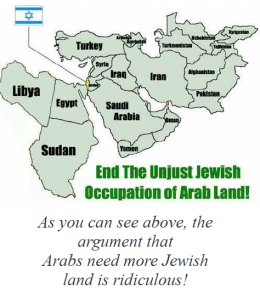 nation, they want Israel wiped out. who is really the devil in disguise. darkness, against the spiritual forces of wickedness in the heavenly places. 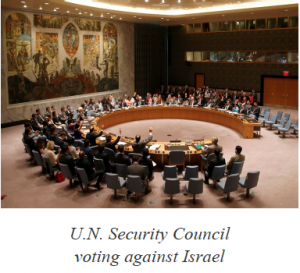 push for any kind of country until they lost the war in 1967.
nation-status from the U.N., just like Israel. so the Gazans could elect their own government. for retaliating! Satan, Satan, Satan. he left office, leaving Israel to twist in the wind. changed. On the other hand, nothing has changed!